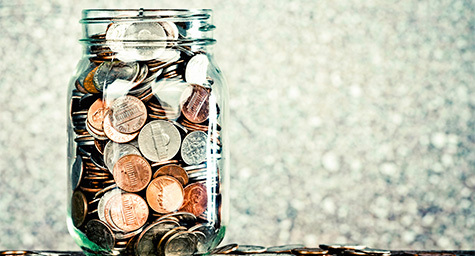 What sorts of changes are marketers making to their 2015 budgets? For one, there will be an increased focus on revenue as CEOs demand budgets that are backed by numbers. As a result, revenue growth tops the list of metrics, followed by customer satisfaction and ROI respectively, reports MediaPost.com. 62% of marketers plan to increase their SEO and paid search budgets. All but 30% will increase or maintain their budgets for content marketing. 86% of senior-level marketers recognize the importance of creating a cohesive customer journey. More than half will raise budgets for landing pages. Mobile and social are the budget items most likely to increase. 64% of marketers now consider social to be critical to their business. 50% view mobile applications as effective in developing the customer journey. Overall, 84% plan to increase or maintain their marketing budgets for 2015. In terms of the most pressing challenges, 27% of marketers cited new business development, obtaining quality leads, and remaining up to date on marketing trends. Customer acquisition was mentioned by 26%. Keep up with the newest trends in marketing. Contact MDG Advertising today at 561-338-7797 or visit mdgadvertising.com.